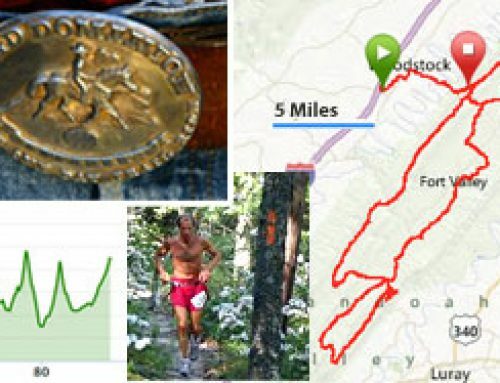 USATF Off-Road Series: Here We Go Again! 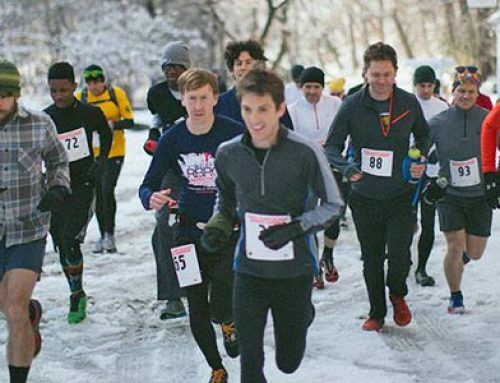 The Wanderers signed up for the 2010 USATF off-road series. The seven race series begins with the Ugly Mudder trail race on February 28. All the other races in the series are listed below. Here is how the scoring works. The USATF takes the top five club finishers. The performances are weighted by age and gender (so if you are older, you might be doing a lot better than you think!) One of the five finishers has to be a woman. There are a couple of key factors. First, speed is not a consideration. If you are concerned that you are slow and will drag down our team result, do not worry! We are going to try hard but do not care where we finish (although it would be nice to knock off the perennial winners the Rosemont Runners in just one race!). Secondly, to have your score count, you have to be a member of the Wanderers’ USATF Team (club # 92). The individual fee is $30. 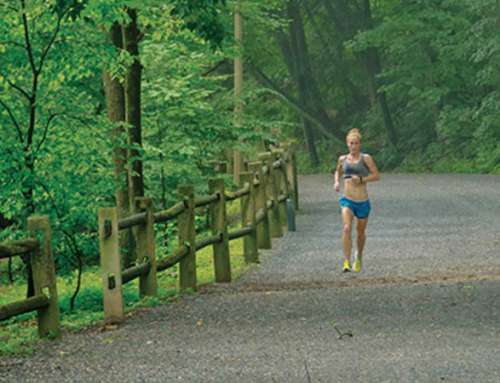 The USATF organization promotes running in the Delaware Valley and is worth supporting. You can also sign up for the Wanderers USATF team at all the races. Finally, you do not have to run in all the races. In fact, you can only run in one or two of the races in the series. Every performance helps. 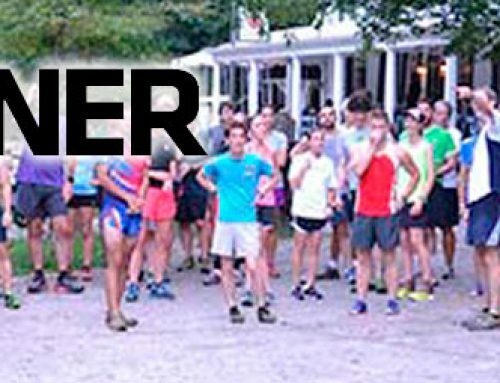 Last year, we mailed in our team registration late so that fantastic performances by Sharon (who won the women’s division), Noah Shusterman and the X-Factor in the Ugly Mudder did not count. We will not make that mistake again! Team registration and fee is being hand delivered to the USATF! By the way, Wanderers won a lot of respect last year when Helen Cheung was top finisher among the women in the off road series. Please contact Polly and Road Kill using this form if you want to join our team.